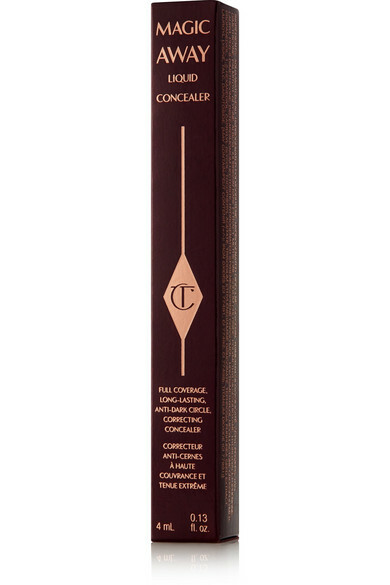 Charlotte Tilbury's aptly named 'Magic Away Concealer' blends flawlessly into the skin, covering up any imperfections and brightening the complexion. 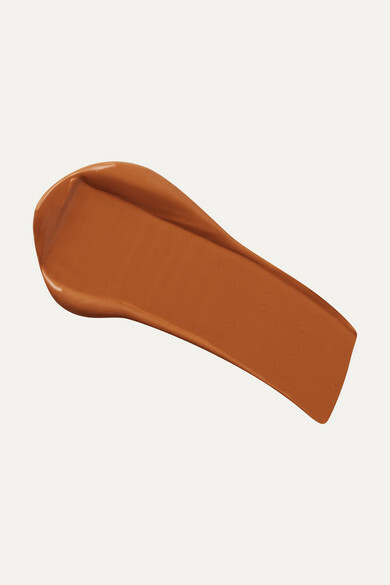 Infused with Persian Silk Tree Bark and Wild Indigo Extracts, this full-coverage formula minimizes the appearance of lines and dark circles without creasing or feeling heavy. 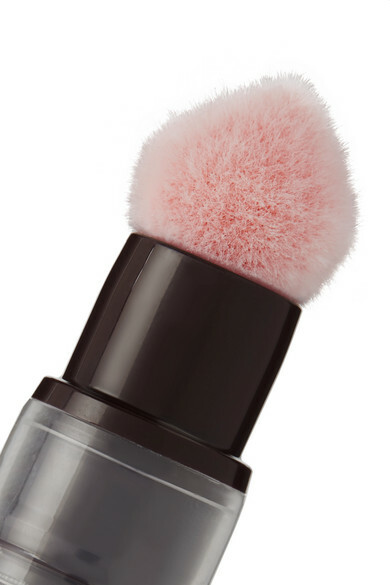 The precision sponge tip ensures a flawless application, while the window at the front shows you how much product is left.